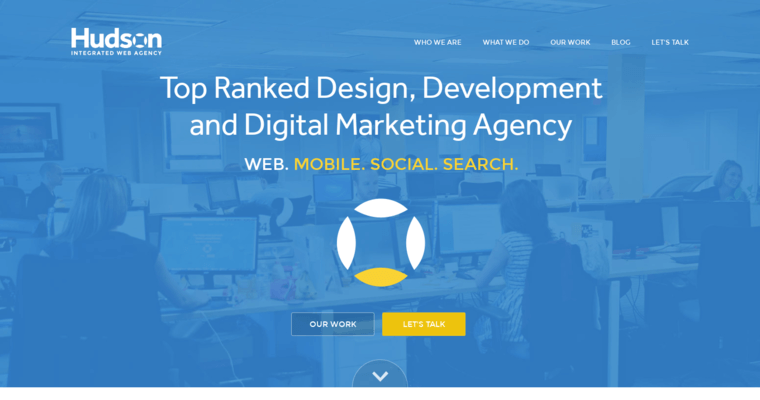 Hudson Integrated is a one-stop shop for all of your digital-marketing needs. 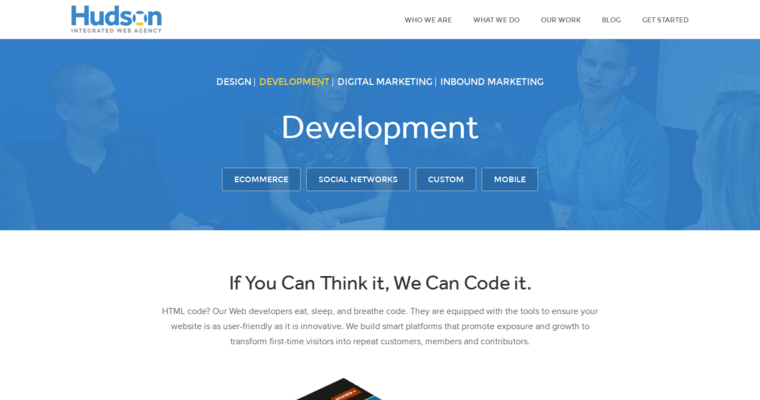 Not only can they tackle your marketing, advertising and branding, they build websites as well. 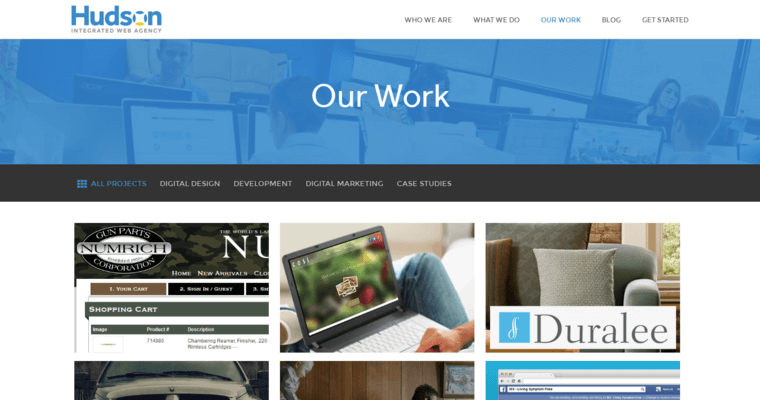 As a website-design firm, Hudson Integrated builds sites that can be accessed and viewed correctly from any browser. They even build websites with mobile optimization. One area they specialize in is SEO. SEO, or search-engine optimization, is a method of getting your website noticed. When someone searches online for a company like yours, SEO makes sure that they find your website at the top of the search-results list. Hudson Integrated is headquartered in Morristow, New Jersey. They do work for companies from all over the globe. It doesn't matter what industry you're in. It doesn't matter if your company is large or small. Hudson Integrated has solutions that can help your company to succeed. Their websites are professional, attractive and easy to use.